During several hours, great gurus of technological entrepreneurship shared with Guatemalan entrepreneurs in Tigo Business Forum, whose main figure was Steve Wozniak, co- founder of Apple. During the Forum, Wozniak explained how he designed the Apple I and II, while Steve Jobs was the one who sold and monetized his ideas, but neither of them knew about business management. The entrepreneur of the gigantic Cupertino company gave advice to Guatemalan entrepreneurs, indicating that if “you have an idea, you don’t have much money and you want to begin an enterprise, how do you do it? Simple, work from your home garage”, he said. 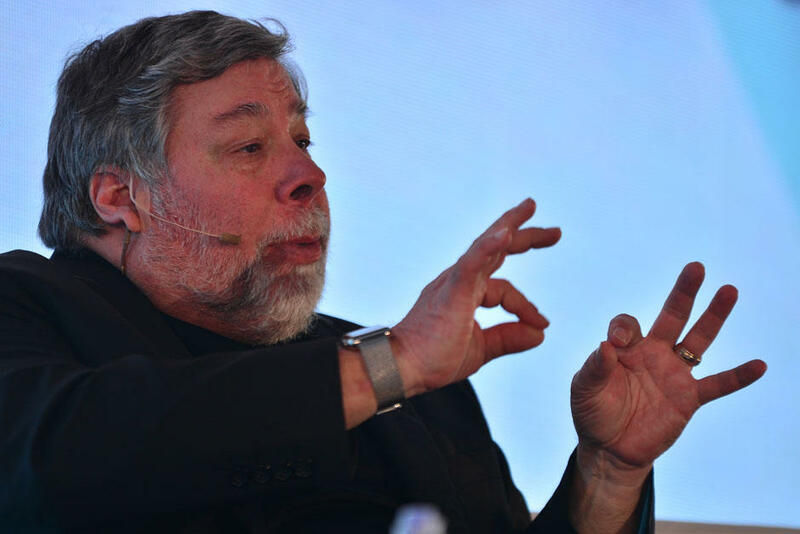 During a press conference, Wozniak explained that the next steps for technology are headed towards developing more software, and the famous wearable devices. 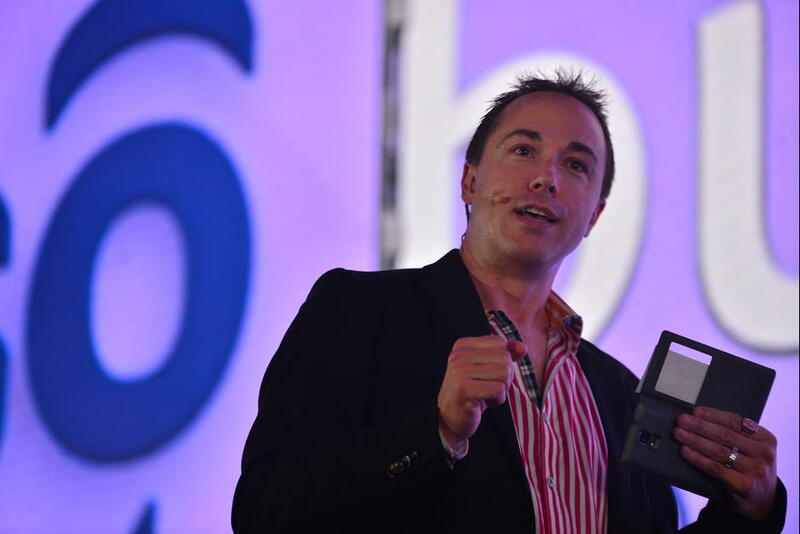 Tigo Business Forum 2015 focused on enterprise mobility for enterprise transformation, looking for new ways to work, as well as adaptable innovation for companies. 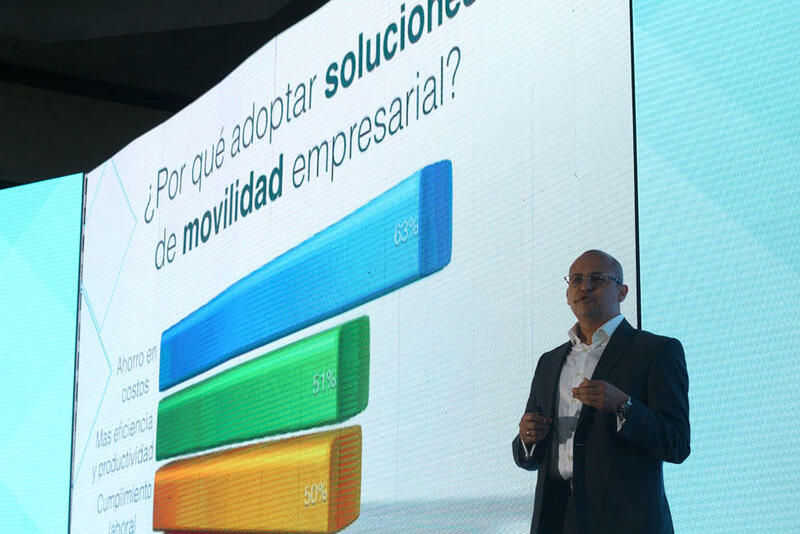 The speaker who opened the forum was Francisco Mancilla, Director of Tigo Business, who highlighted that technology reaches companies with its employees, whom already have devices with internet access and that is something that needs to be used to improve work processes. 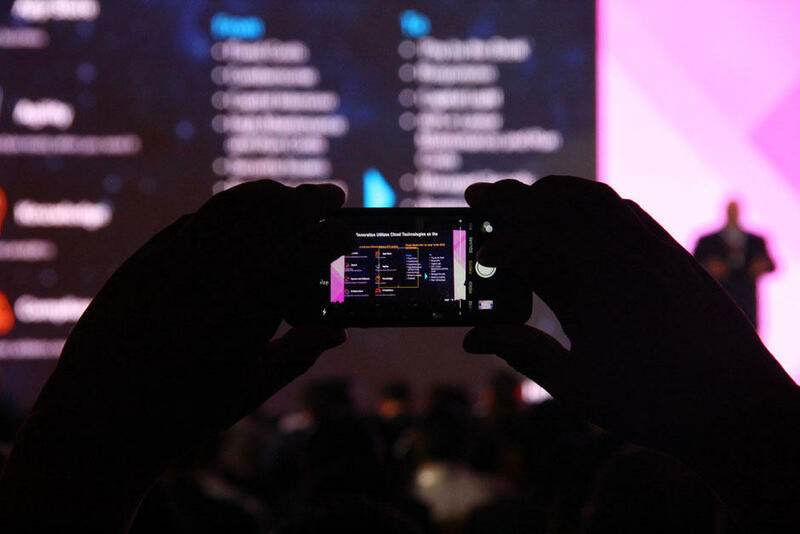 Mancilla assured that there is an estimate of at least 7.5 million smartphones in the country, which implies a potential to improve enterprise productivity and lessen operational costs. John Cupit, Huawei Global’s Director, presented organizational structures that entrepreneurs can use to improve processes. Jeff Wallace, co-founder of Global Kinetics, spoke about technological aproaches that companies can use to improve their processes, reduce costs and grow their contacts and possible client’s lists. Uri Levine, founder of Waze, was the last speaker to be on stage and he described that in Guatemala there are more than 800 thousand users of this app, and currently they are developing more apps that seek to empower the user. Jeff Wallace on Enterprise Mobility – Lots of Hype but Where’s the Spending? Srini R Srinivasan on Enterprise Mobility – Lots of Hype but Where’s the Spending?